The premise of business is identifying the people most likely to hire you for your work or buy your products and develop a “relationship” with them to demonstrate why your services/products are a better solution for them over competitors. The end result is a win-win situation for your business and your clientele. Marketing is an important activity that helps businesses “sell” products/ services. 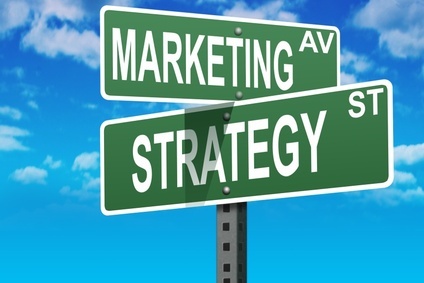 A marketing plan prepares your business to be proactive in what the market does. Without one, you end up reacting to changes and to competition, which means you are always a step behind those who are already prepared. A marketing plan is crucial to being ready to deal with the changes in your competitive landscape. A marketing plan helps you stay competitive and focused. Marketing planning is important to all size businesses. Business generation efforts have greater potential for success when there is a plan in place. A plan helps you evaluate and track ROI and effectiveness of strategies to help meet a business’ growth and financial objectives. For long-term success, marketing planning should be focused at the types of clients you want to have and tie them into growth objectives of the firm. Put your marketing plan in a three-ring binder. Refer to it at least quarterly, but better yet monthly. Leave a tab for putting in monthly reports on status; this will allow you to track performance as you follow the plan. Overall, if you have a good marketing plan in place you will have a business that is in control of itself.